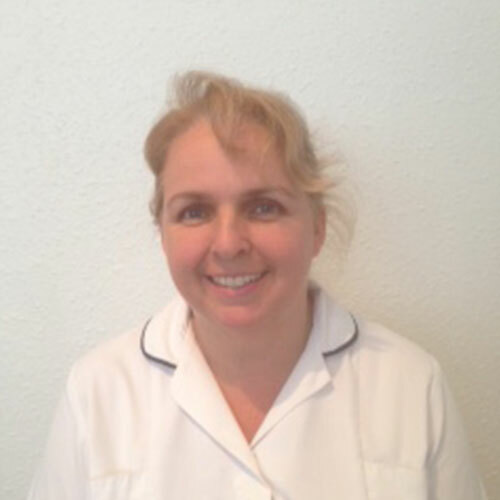 Debbie graduated from Coventry University in 2002 and has worked at Warwick Hospital and local GP practices, specialising in Musculoskeletal conditions. Debbie joined Norman & Emma Pilgrim in 2007 and worked alongside them until their relocation in 2012. Debbie has completed an extensive programme of post graduate training and development including acupuncture, McKenzie and Myofascial taping. She is particularly interested in spinal pain, acupuncture and sports injuries. 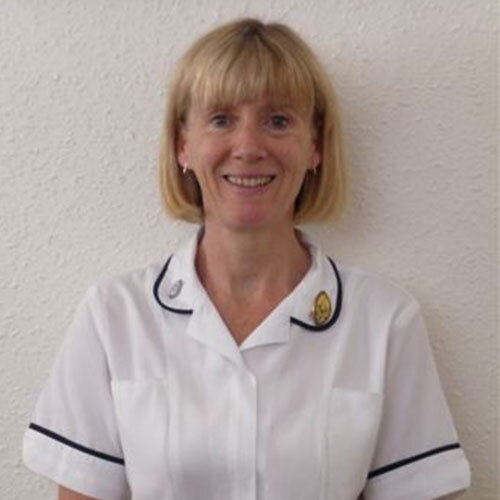 Debbie is a very keen runner and a qualified swimming instructor and has been a member of the medical team at the London Marathon. Julia graduated from Birmingham in 1994 and has worked in a variety of NHS and private hospitals, building up a breath of experience. She has set up chronic back pain programs and runs a Pilates business in Leamington. Prevoius training in dance has given her a strong interest in sports injuries. Julia also likes to treat pregnant and postnatal ladies having taught postnatal Pilates for many years. Julia uses a hands on approach alongside an exercise programe to help patients reach their goals, adding in acupuncture when needed. Katie graduated from Birmingham University in 1999 and worked in the NHS for many years before moving to private practise in 2007. She has undertaken a wide range of postgraduate training including courses in acupuncture, sports injuries and long term pain management. She teaches Pilates and has more recently done specialist training in Women’s Health, treating bladder conditions, pelvic organ prolapse and pelvic pain. She seeks to combine all her treatment with relevant exercise, advice and education. 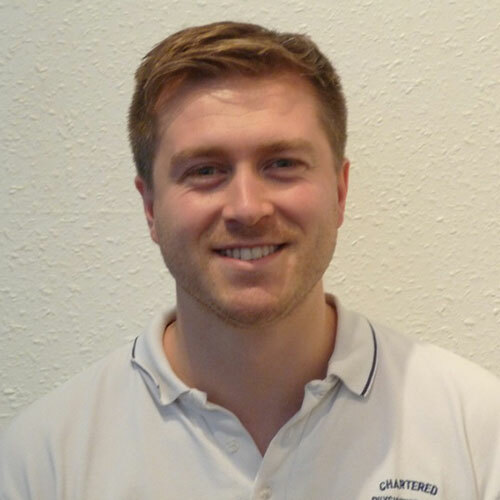 Marc has been in the profession since 2004 and is currently a Senior Musculoskeletal Physiotherapist in the NHS treating a wide range of conditions and injuries. In addition Marc works with Coventry City Football Club’s Academy. Marc has attended many postgraduate courses and continues to enhance his knowledge and skills, keeping up to date with evidence based practice. Marc’s main interests lie within sports injuries and orthopaedic conditions with a particular interest in shoulder pathologies. Paul graduated in 2009 from Birmingham University with a Masters in Physiotherapy having previously completed a Sports & Exercises Sciences degree (1st Class Honours). 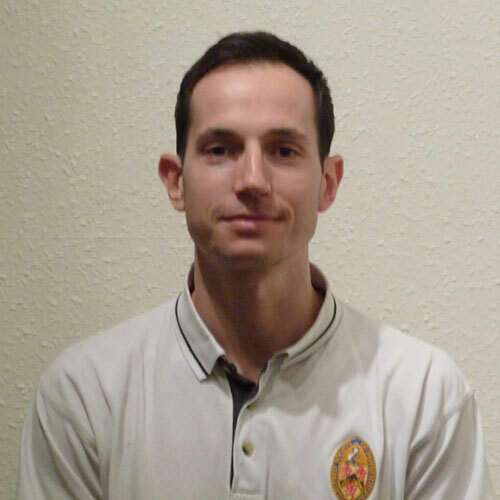 Paul is a Senior Musculoskeletal Physiotherapist with South Warwickshire NHS Foundation Trust alongside working with Coventry City Football Club’s Academy. He has a keen interest in sports injuries and sports rehabilitation, tendon injuries and long term pain conditions. He has completed many post-graduate courses which include Kinesio-Taping and Acupuncture, which he frequently integrates into his treatment plans. Paul values the benefit of educating clients on their injuries to prevent reoccurrences and maximise physical health. 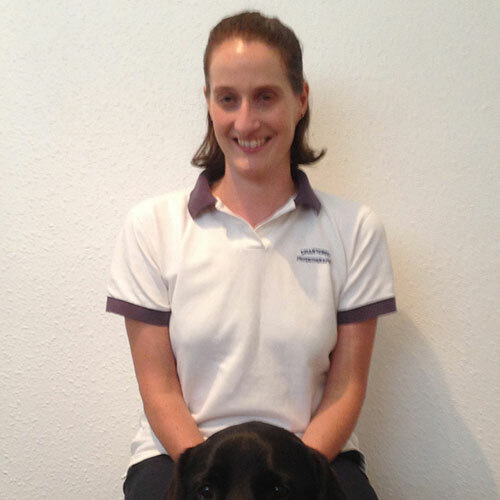 Melanie trained at Birmingham University, first in Medical Science before qualifying in physiotherapy in 2004. She worked at Heart of England NHS Trust for 11 years, taking on a senior role in the Solihull Outpatient department in 2008. 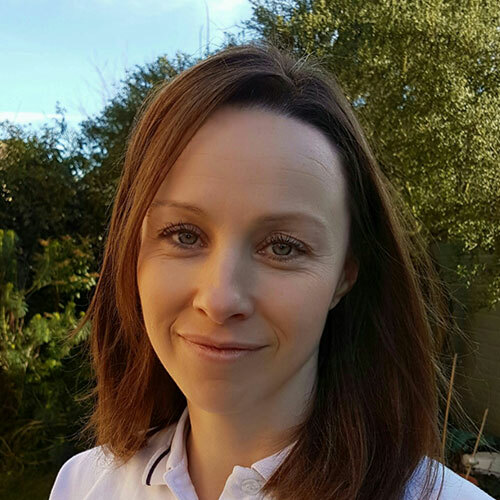 Two years ago she became the TMJ specialist Physiotherapist at Solihull and has developed a wealth of experience in this area. Prior to physiotherapy, Melanie was a competitive swimmer, winning Gold and Silver in the Atlanta 1996 Paralympics, and Gold, Silver and Bronze at Sydney 2000. She still swims and has an excellent working knowledge of swimming biomechanics and common injuries. Melanie is partially sighted and has a beautiful, gentle guide dog called Davie. 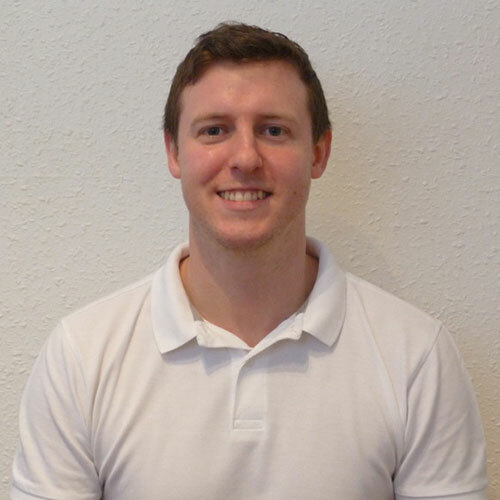 Dan graduated from University College Birmingham in 2011 with a BSc (Hons) in Sports Therapy and has since been carrying out his trade working in Malaysia, providing sports massage treatments within a resort. He also has worked in various sports including football and rugby and enjoys volunteering at endurance events such as the London Marathon, Ironman UK and local half marathons to assist athletes with post exercise sports massage. He is a recognised accredited member of the Sports Therapy Organisation and has a strong interest in helping people to prepare for and recover from sporting events. Dan specialises in a variety of sports massage techniques which assist him to locate and alleviate trigger spots and muscular tightness.